Triphala comprises three different herbs. 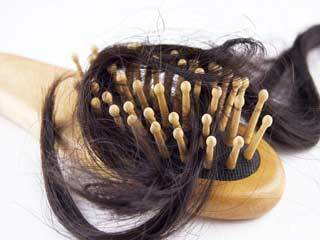 It stops hair loss and also eliminates dandruff. Triphala has anti-fungal properties as well. 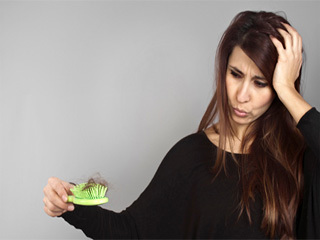 As important as our hair may be to us, it’s right down on your body’s list of priorities. As such, it’s one of the first to miss out when nutrients are scarce and is usually one of the places that shows up long-term deficiencies and imbalances. 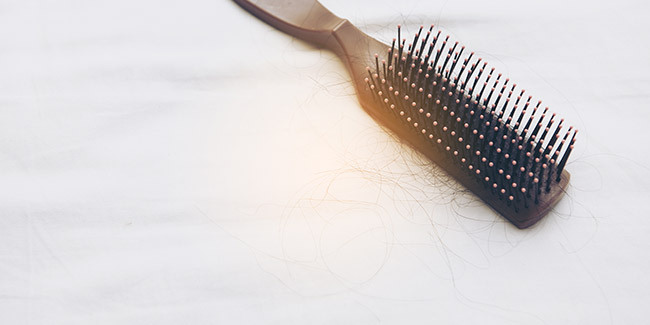 Whether it be with hair loss, graying hair or even just dry, brittle and lifeless strands, consistently poor hair quality is a reliable sign that you are lacking certain elements nutritionally. 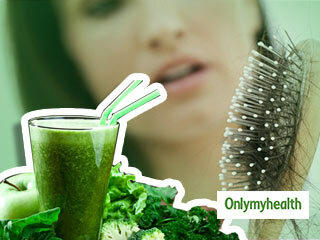 Interestingly, triphala is often reported as effective at promoting hair growth. 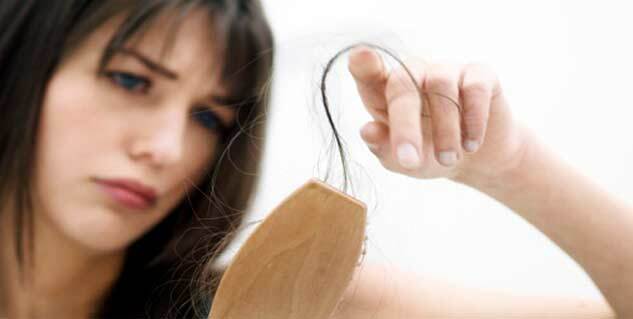 Amla, one of its three ingredients, in particular is well known for its beneficial effect on your hair. 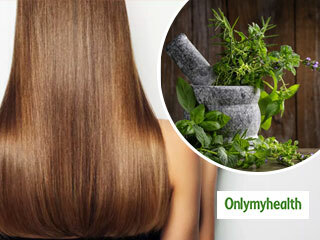 Practically mentioning the ingredients in the tradition of Ayurveda for lustrous healthy hair the three wonder herbs Amlaki, Haritaki and Boyra jointly referred as Triphala is just invincible. 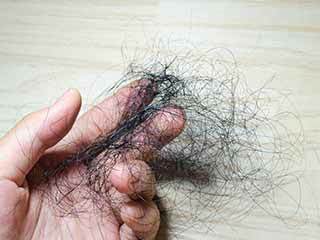 These three herbs for ages have been essential ingredient of a vast majority of health problems associated with imbalance of a particular body humor or dosha called Vata Dosha which is responsible for almost all hair diseases, from premature baldness to graying of hair. Triphala can be used as a medication in numerous ways. Leaving Triphala in a glass of water for the night, one can drink the water in the morning or Triphala dust is also available in Ayurvedic shops to consume with water as a medicine. Triphala can also be used as a very beneficial hair massage by boiling the herbs in the sesame or coconut oil and then applying the solution on the scalp or deep within the hair. 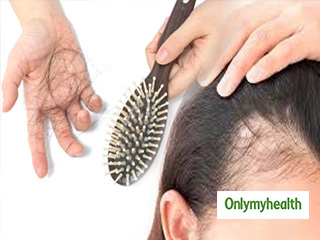 Triphala can work magic in bringing back hair with continuing the process for quite some time with medication as per advice of Ayurvedic physician. 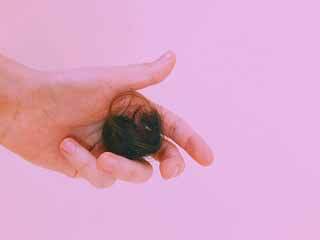 To promote new hair growth using thriphala, consume the mix orally, either by popping a tablet or mixing dried extract with warm water. Powdered form is considered more effective and works faster. You can also apply it one hair in paste form. 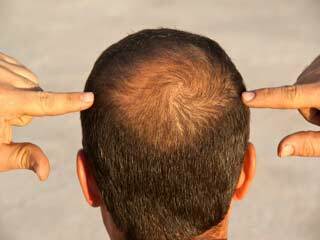 Make thick paste of triphala in warm water and apply it directly on the scalp for several minutes before washing it off. Same treatment could be carried out on the skin. 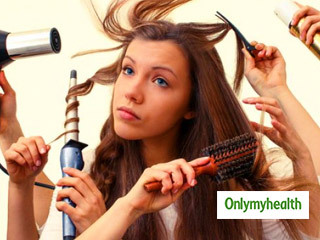 Triphala is very good for cleaning oily hair and scalp, kind of scalp or hair that requires frequent shampooing. 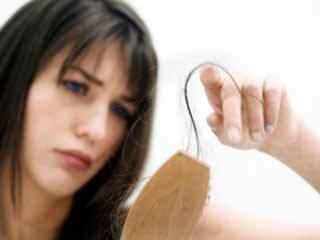 Triphala is preferred over the counter commercial shampoos, some of them have very harsh detergents that damage hair. Triphala can be taken with sweets or honey to balance the strong acidic taste. However, pregnant or nursing women, and anyone suffering from chronic diarrhea or other serious intestinal illnesses, are advised to not use it.